Excellent question. 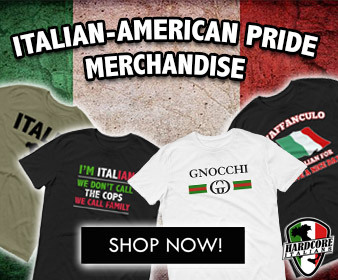 Italy has something for everyone. The country is not only about pizza and coffee, there is so much more. Exploring Italy by train is easy! 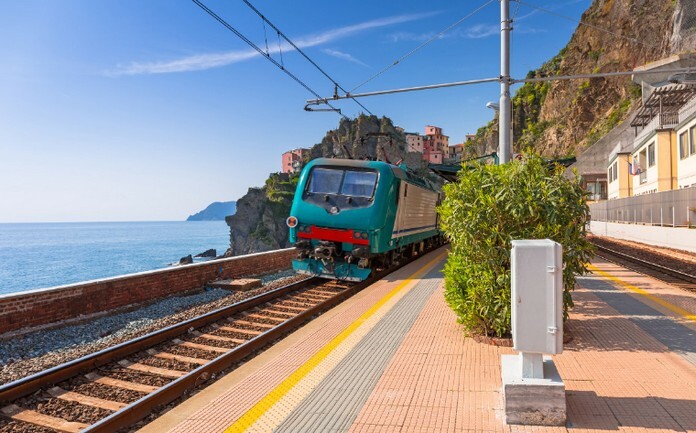 It’s actually the best way to get around, because Italy has an extremely great train network with super modern high-speed trains that will take you easily and quickly from one city to another, spectacular panorama views included.